Jeweler During The Evaluation Of Jewels. Stock Photo, Picture And Royalty Free Image. Image 67075028. 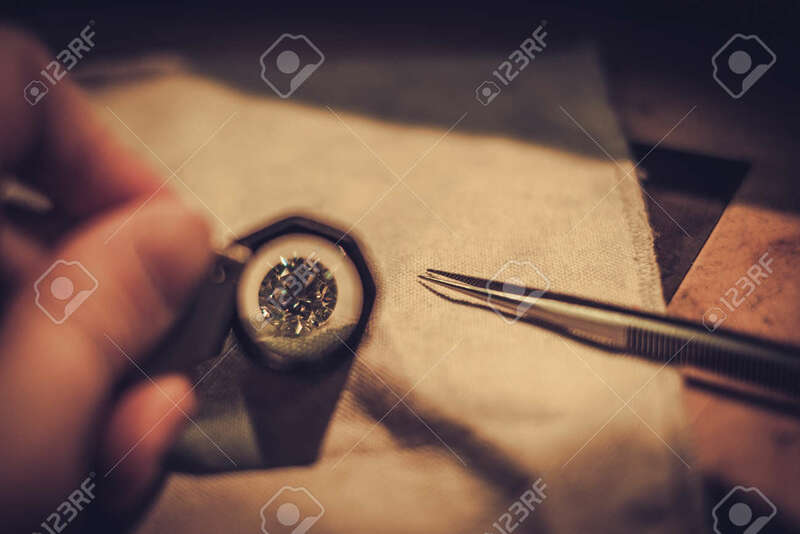 Stock Photo - jeweler during the evaluation of jewels. jeweler during the evaluation of jewels.